Sensory Processing Disorder is an increasingly common diagnosis, with a wide range of symptoms that can be difficult for parents and pediatricians to identify. 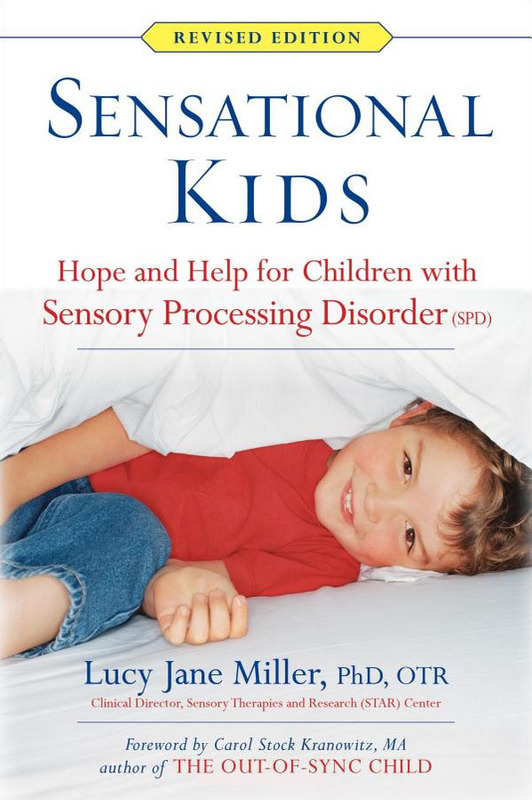 In Sensational Kids, internationally renowned expert Dr. Miller shares her more than forty years of experience and research findings on SPD. 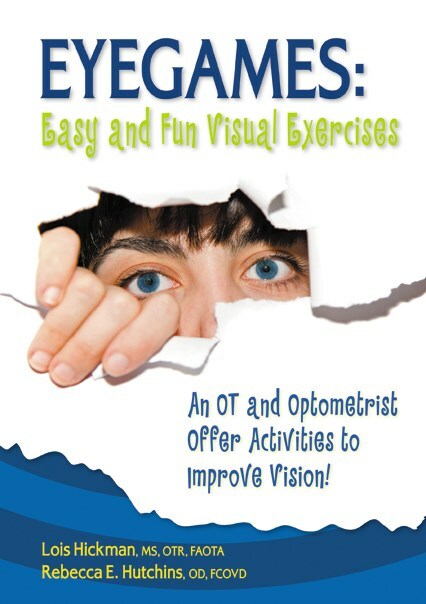 Now in its fourteenth printing, with more than 50,000 copies sold in all formats, it is an authoritative and practical guide to understanding and treating this little-understood condition. 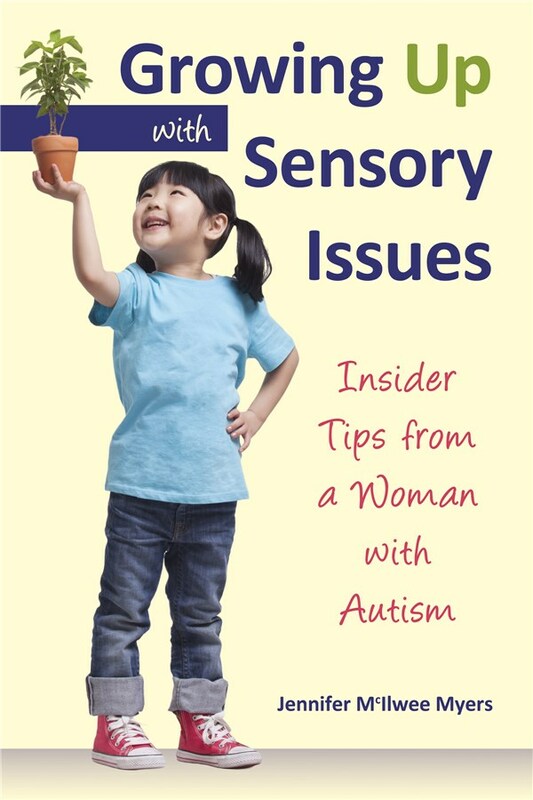 How the disorder is diagnosed and treated sensory strategies to help SPD kids develop, learn and succeed, in school and in life.